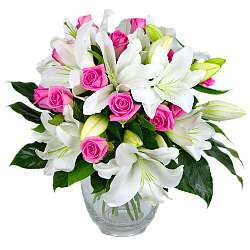 Here in the UK Mother's Day falls on Sunday the 31st of March, 2019; this is also known as Mothering Sunday. 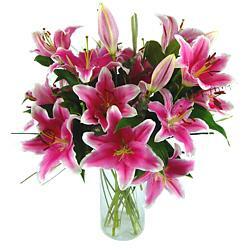 Sending flowers for Mother's Day is a time-honoured tradition, regardless of where you life. A beautiful bouquet from our range of the nation's favourite Mother's Day flowers will make for the perfect gift to make this Mother's Day one to remember. Bring a smile to mum's face with our gorgeous range of Mother's Day flowers, all available including free next working day delivery! Mothers and motherhood have been celebrated in various forms for thousands of years in different parts of the world. It's increasingly common for older traditions to become merged with the modern American Mother's Day holiday. The establisher of the contemporary Mother's Day celebration, Anna Jarvis, created the holiday as she felt it was important to recognise the "person who has done more for you than anyone in the world." Since then, the tradition of sending gifts to your mum on Mother's Day such as flowers, chocolates, cards and other treats has become an annual tradition. Clare Florist can deliver flowers throughout the UK straight mum's door for Mother's Day, with a beautiful bouquet from our range of the nation's favourite Mother's Day flowers – all carefully selected and hand-tied by our expert florists. Something for any taste or budget! International Mother's Day is on Sunday the 12th of May, 2019 this year and it is the date for Mother's Day which is observed in many countries around the world including the USA, Australia, Italy, Greece, Germany and Japan, to name but a few. Traditionally called Mothering Sunday in the UK, this celebration of motherhood is increasingly referred to as Mother's Day. Children from all over the world, pay respect to their mothers – often by presenting them with a card and a gift and some gorgeous and seasonal Spring Flowers. The message? "Thanks, mum!" Originally, it was a religious holiday whereby Christians would visit their "mother" church on the fourth Sunday in Lent. Nowadays, the holiday has more in common with its American counterpart which began in 1908 in West Virginia, USA. 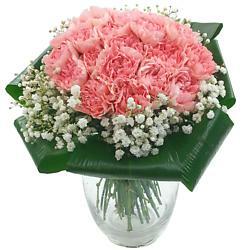 Mother's Day is celebrated at different times of the year in different countries. The flower experts here at Clare Florist will ensure that your mum gets her flower delivery whenever this special day falls for you. 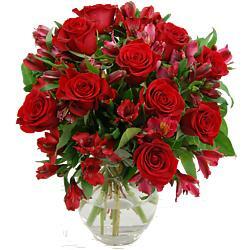 International Mother's Day dates are listed in our International Mother’s Day page. In the UK, Mother's Day falls on the fourth Sunday of Lent; therefore the date of Mother's Day changes each year (see our Mother’s Day Dates Page for more information). Traditionally Mother's Day was celebrated as a day when children returned to their families from the rich employers whose homes they served in. Times are better now for most of us, but we still use this day to celebrate and show our gratitude to our mothers. If you know your mum's favourite flowers, we will certainly have a bouquet or arrangement to suit her taste, among our roses, freesia flower bouquets and lilies, or our classic bouquets and our flowers for under £35 range. 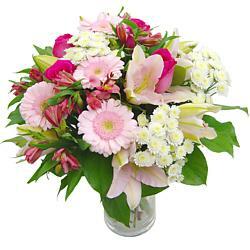 Whichever Mother's Day Bouquet you choose, it will show your mum just how much you love her on this special day. 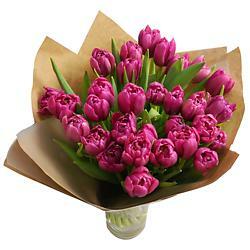 Our Mother’s Day Bouquets show the thanks and appreciation that your mum deserves. There are designs to suit every penchant and pocket, from elegant orchids and freesia in our flowers under £25.00 range to gift sets which include a stunning hand-tied bouquet with a personalised handwritten Mother's Day greetings card, a box of delicious Thorntons Chocolates and a stylish glass vase. 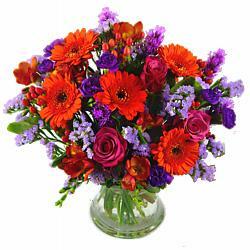 Mum's favourite flowers like; roses, fragrant freesia, contemporary calla lilies, gerbera, chrysanthemums and alstroemeria – all include standard flower delivery to any address in the UK!